Decent low-price dual-lens dash cam. Records 1080p front and rear, or 1440p in forward only mode. Simple battery powered parking mode included. 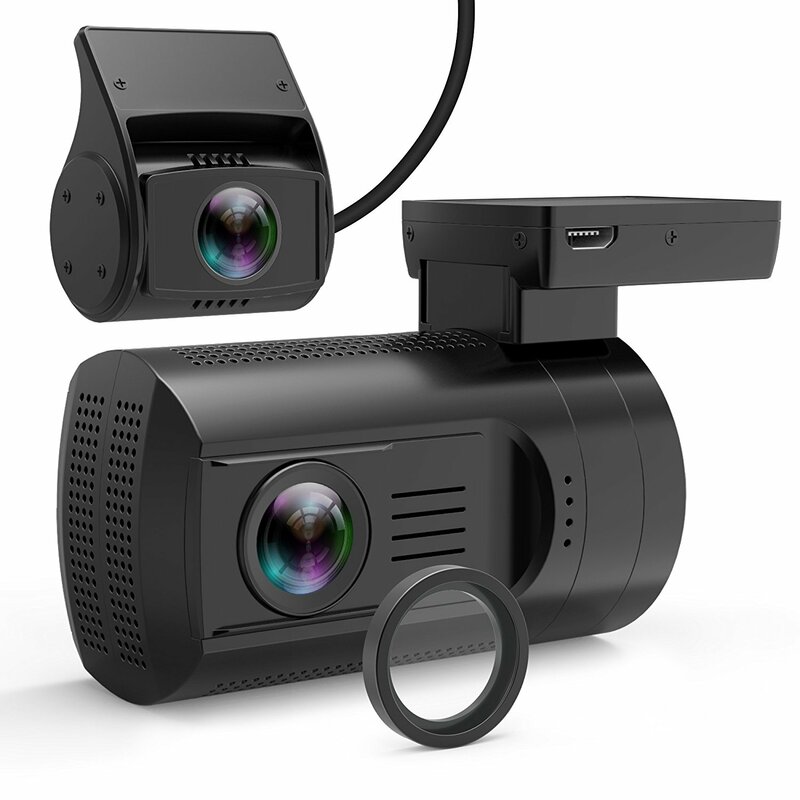 A dash cam that focuses on the basics, the Z-Edge Z3 records good video at day and average to fair video at night time. Up to 2304x1296p or 2560x1080p resolution. Internal capacitor instead of battery. Accepts up to 64GB SD cards. Vendor is known for their excellent customer support.